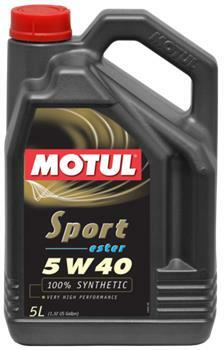 Motul Motor Oil - Sport Series UNIVERSAL - Brakeswap.com - Friction for the Win! 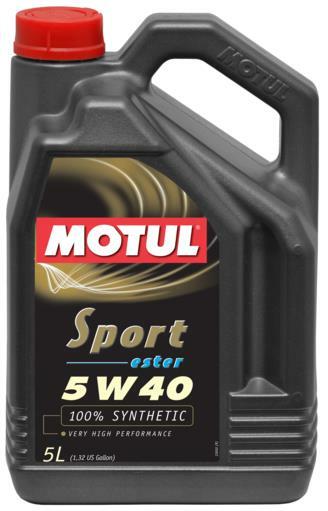 Motul Sport Series is 100% synthetic Ester based lubricant, specially designed for high performance tuned turbo-charged, supercharged gasoline and diesel multi-valve fuel injection engines. Provides outstanding engine performances in the most severe driving conditions.